No one likes a Carney but Circus’ aren’t bad. 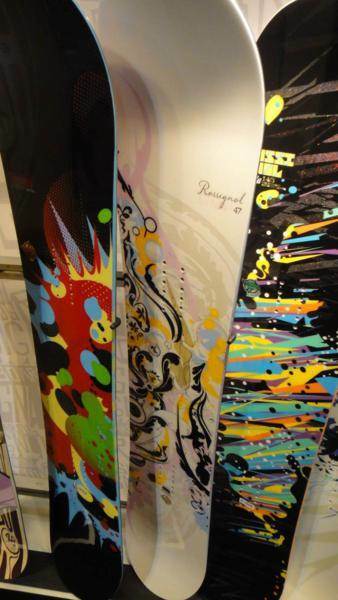 The Rossignol Circus is a solid well built all mountain Freestyle snowboard that has a pretty solid technology which they call amptek and we call mostly rocker hybrid camber. This is more like a rocker board with just a bit of camber between the feet that makes for a very stable all conditions ride. It still doesn’t have the pop of camber but it’s close. We are happy to sacrifice some pop to get all the good qualities of rocker and keep a few of the important qualities of camber. Our only complaint is the extruded base. We see many sintered bases for boards of this price range and feel it would make the all mountain experience much better. At least you don’t have to wax it as much. 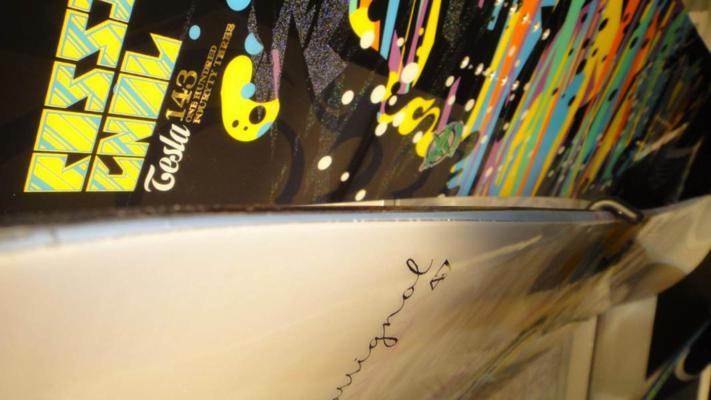 The mini camber between the feet give your edges a little more grip, makes it easy to one foot, easy to flat base and not bad if you are in the mood to lay out a moderate carve. The float is pretty good and there is a little setback so if you want to get a little more surfy you can but its not great. The circus is pretty good with a switch it up kind of freestyle ride in the powder. All in all this is a decent choice for the price and a pretty good ride. 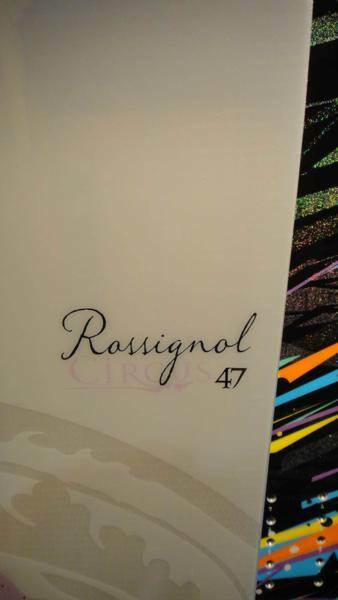 We try to get as many images of the Rossignol Circus, but forgive us if they're not all there.